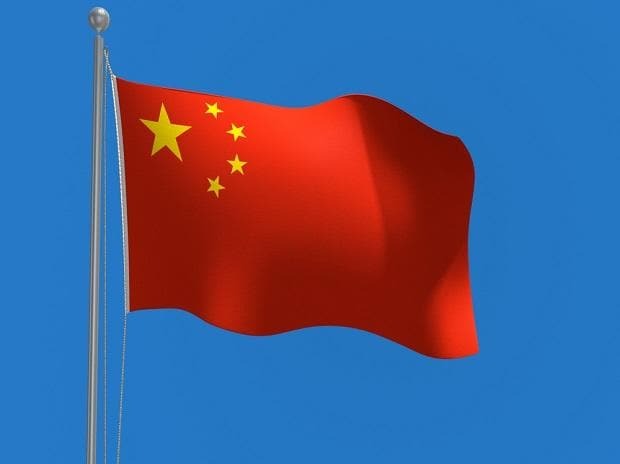 China said on Monday that tensions between India and Pakistan following the Pulwama terrorist attack would figure in the first strategic dialogue between Foreign Minister Wang Yi and his Pakistani counterpart Shah Mehmood Qureshi on Tuesday. Asked whether Chinese Vice Foreign Minister Kong Xuanyou who recently visited Pakistan would visit India also, Geng said "as far as I know China and India maintain communication at various levels. So if there such a visit we will release the information in a timely manner.